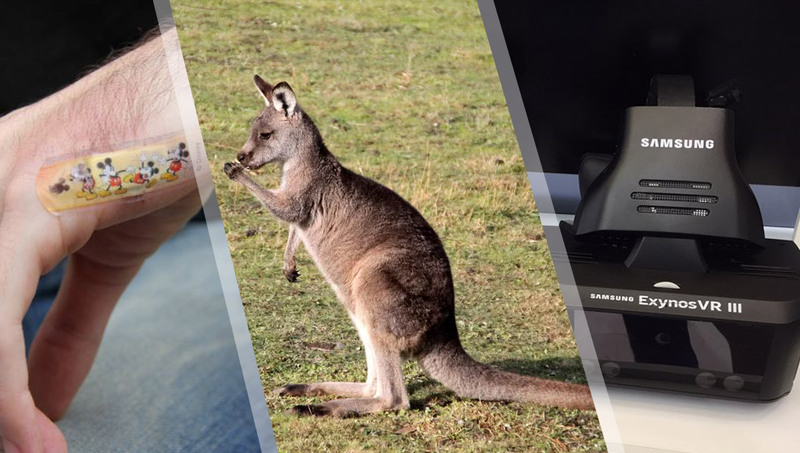 This week, Samsung’s 4K all-in-one VR headset design was revealed, Apple’s patent for tech to track hand gestures emerged, a Sydney man implanted his travel card into his hand and Volvo admits their self-driving cars are incredibly confused by kangaroos. I think this might be the first issue to feature a kangaroo in the image! Want to make an engaging virtual reality app? There is so much involved in calculating appropriate personal space! This is exciting! A look at Samsung’s all-in-one VR headset. The controllers would have “more visceral and accurate hand-tracking”. It is now easier for devs to record mixed reality videos. A well thought out look into designing for VR. Worth a read! This is good! Palmer still cares about keeping VR games cross-platform! Our friends at Equal Reality are working on reducing unconscious bias using VR and they’re doing incredibly well. They’ve got a mobile VR prototype too! How to toggle VR mode in Unity-based Cardboard apps. Here’s a short preview video of these tracking gloves! Walkin VR is making it easier for people with physical disabilities to use VR. Google ads are coming to VR at some point, but Engadget say they might not be as grating as you think. Yep. The one thing we’ve been asking for is to feel pain in VR. Thanks. More of a glimpse into Apple’s plans for their AR future. This YouTube video shows Acer’s VR headset and HoloLens working together. 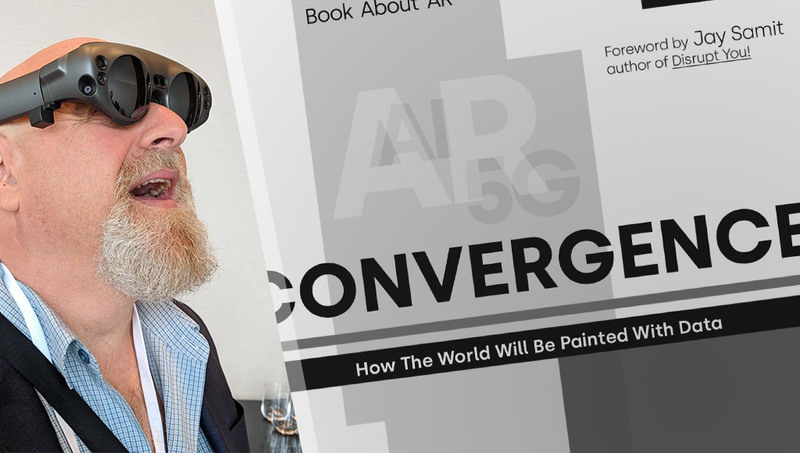 These AR glasses are looking for crowdfunding from devs who want AR glasses that don’t look as bulky or obvious. castAR, formed by Valve’s former AR team, has reportedly shut down. We spoke about insertables with Kayla Heffernan in May, now this Sydney guy has done some hackery to make his public transport journey easier! What’s going on with those Android Wear 2.0 notification issues? If you’ve been having issues seeing some notifications on Android Wear 2.0, it turns out… you’re not the only one! The company isn’t pulling everything to its smartwatch, which I’d say is a good thing. Its other trackers are still being improved. Always interesting to see studies that use connected devices like Fitbits! If you’re working on wearables for health, consider measuring heart rate variability too, rather than just the typical heart rate monitoring. Tanay Pant, a friend of Dev Diner, spoke with us about bringing a UI interface to his open-source AI chatbot, Melissa. An implementation of the Google Assistant API wrapped as an Alexa skill! Research published on teaching the Baxter robot about objects through repeated interactions with them. They’ve found a way to compress their neural networks to occasionally be able to run on a Raspberry Pi. That’s not easy to do! Let AI take care of those trolls so we don’t have to. Hooray! Peeking into those mysterious neural nets is a tough challenge to solve! You know what’s challenging for self-driving cars? Kangaroos. Just ask Volvo. By replicating our brain’s 100 trillion synapses, scientists hope to boost the versatility of artificial neural networks. Using AI in customer service is a common use case, here are some real world considerations that need to go into implementing such a system. Adobe Analytics Cloud can now track the performance of assistants like Alexa, Siri, Google Assistant, Cortana, and Samsung’s Bixby. Volvo, Autoliv and Nvidia are making real steps to get to self-driving cars! I’m surprised they didn’t already have one? A great look at microcontroller boards and single-board computers. 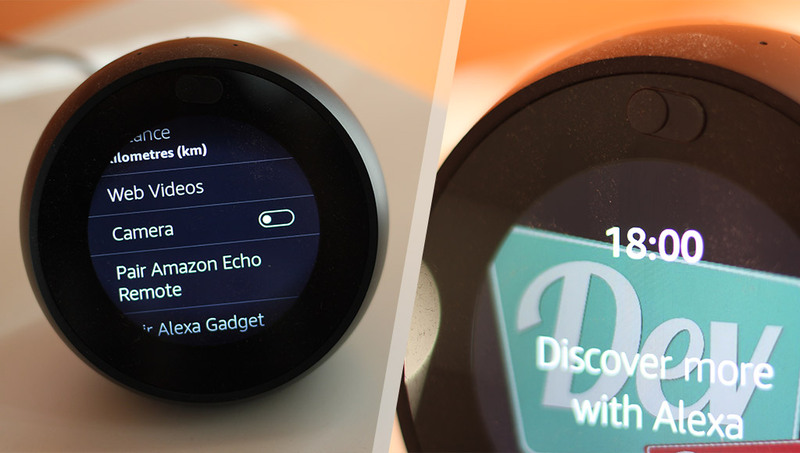 Amazon Echo-like devices are popping up everywhere! Seeing as everyone else is making a smart speaker, why not you too? Right? Not our snacks! Let them take anything but our snacks! Looks like you can start pairing with Bluetooth devices even sooner! I assume this was on purpose. It’s a small update but useful to know for anyone working with this!